Really nice place! 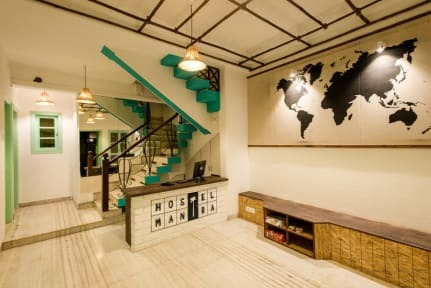 The host is super helpful and will give you the best recommendations and tips for your stay in Mumbai. Thanks for everything! I had a lovely time there! Don‘t even know where to start; reception is open 24/7 which is nice. The staff is very welcoming and if you ask them to, they will help you with anything; starting from booking trains to ordering food. When I was there, the AC broke and they managed to repair it within some hours! You can just feel that they really care. 10/10, would book again!